Happy Wednesday. 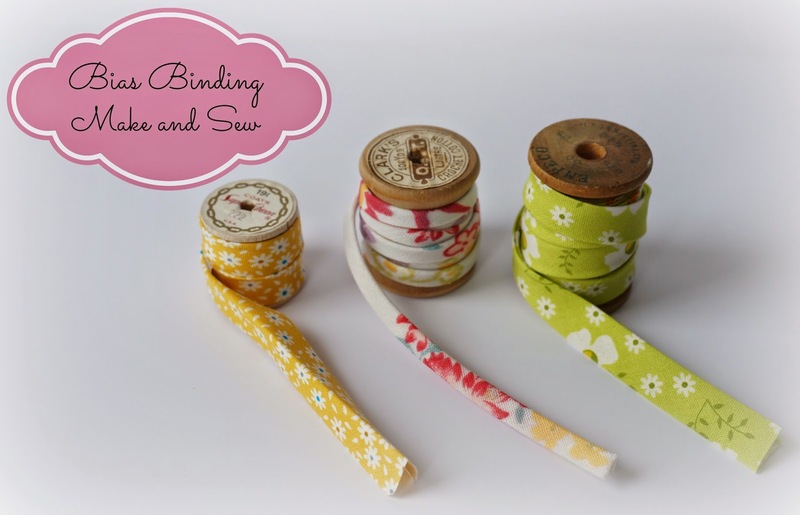 I am featured over at Sew Mama Sew today with a Bias Binding Tutorial. I love to make my own Bias binding. It adds such a nice, personal touch to clothes and sewn items. Bias Binding is the perfect neckline and keyhole finish for my Anna Blouse. 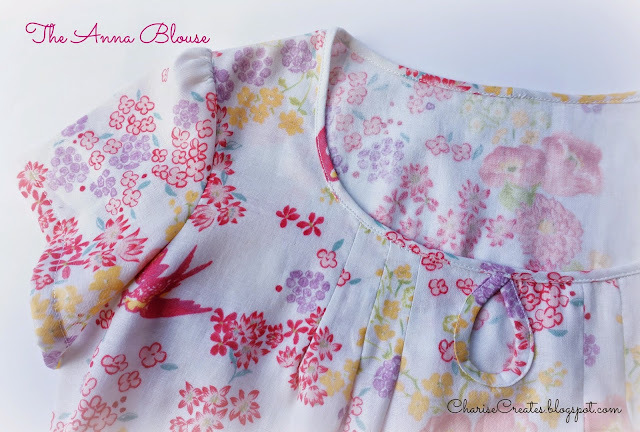 The Anna was made from gorgeous Double Gauze by Nani IRO supplied by Miss Matabi fabrics. It also is a great finish for items such as hot pads, purses and tote bags. 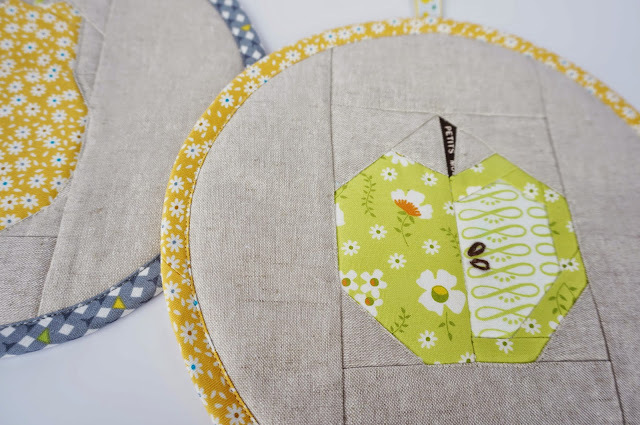 This hot pad set is make with RJR new's fabric line "Pie Making Day" by Brenda Ratliff. I love this new collection - it includes adorable vintage inspired floral and geometric prints. The background fabric is my very favorite "go to" fabric - Essex Natural Yarn Dye Linen from Robert Kaufmann fabrics. I will be sharing a free pattern for the Apple and Pear on Sunday the 24th of May. The Pie Making Day fabrics are ADORABLE! 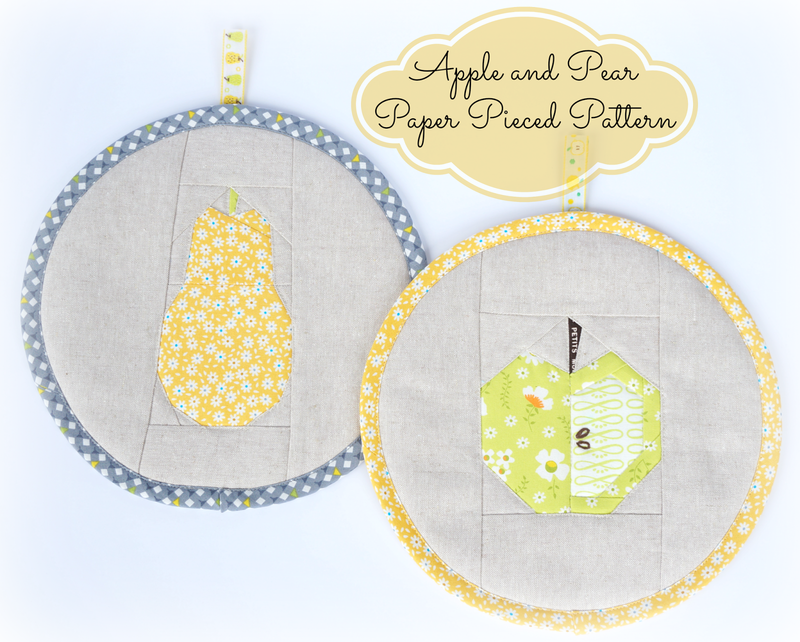 And I love the pear and I apple pot holders. I love the round binding! Lol sorry, that's such a quilt-geek thing to say. But it's so smooth!! I have bias tape coming up on a shirt that I'm working for the back plunge neckline.